Lighting is one of the most exciting and fundamental aspects of interior design. Engineering and architectural techniques are continually evolving and the result is unique, creative and outstanding designs in lighting. There are so many lighting brands to watch out for that I would never be able to list them all. I have highlighted some of my favourites here, but as always would love to hear from you to see what has caught your eye recently! Producing high spec, designer LED lighting, the applications for Novalux products is endless. The below scheme has been created by adding strip LED lighting to channels within the ceiling. Visit the website, to find your nearest stockist of Novalux products. TOP TIP! If you are thinking about contemporary lighting schemes such as this, it is vital you create a lighting design prior to the first fix so that the wiring and electrical points can be arranged accordingly! Wever and Ducre are a Belgian design company that specialise in what I call "Cozy LED lighting". Their designs are centred around how you feel in a space, and is something I agree passionately with! No point in beautiful design if it doesn't make you feel amazing! Track lighting is seriously something to watch out for, it is coming back in a massive way and it's not just for industrial application! The versatility and flexibility of the Xal system really stood out to me, in that there are so many options to create so many different looks! It has residential applications but the use in retail environments such as the Victorinox Store below, means that the lighting design is easily adaptable as the layout is changed on a seasonal basis! I cannot say enough how important it is to follow your design values and personality to create schemes that will be timeless and you will love forever. Bert and Frank share this ethos in creating lighting designs that they say "will age with you". The British lighting brand create industrial inspired pieces with a modern twist, creating elegant and timeless lighting. Those of you that loved my recent blog on edison bulbs (read here! ), will love the offerings London based J Adams & Co. Their boxed wall lights look traditional yet quirky and would fit well in an industrial or rustic scheme. 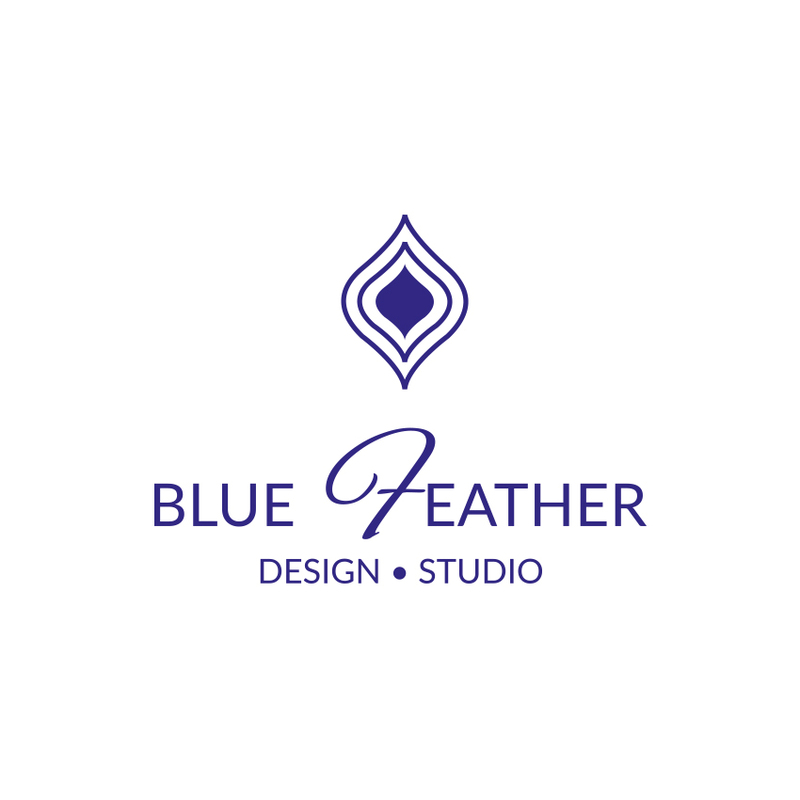 Delighfull have been on my suppliers list for a while, as they have continuously brought out exceptional designs in lighting. I wanted to add this to the list due to their Coltrane pendant shown below. 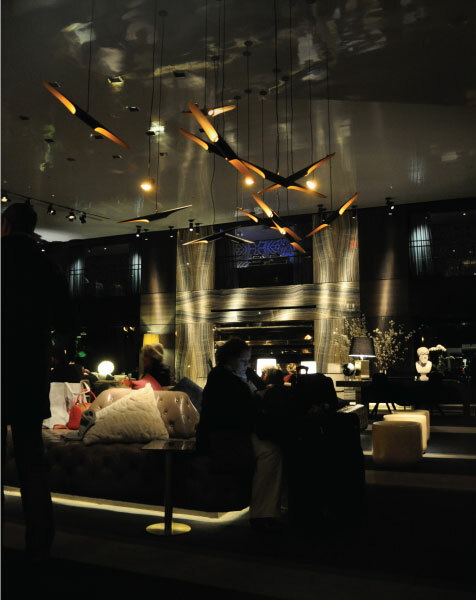 It is beautifully crafted and is the perfect statement light in contemporary hotel decor. Above all they are a company that are passionate about their products and love to push boundaries in design, creating beautifully unique designs. What did you think? Any designers you are itching to check out and use in your next project? I would love to know! 5 Things you need to know for your lighting design!! Before you rush to the shops to buy your next light fixture. Understand what you need to know in lighting design and how to get it right!